Is it possible to forego certain steps to achieve success in music? Is it imperative that you pay your dues to get to where you want to go? 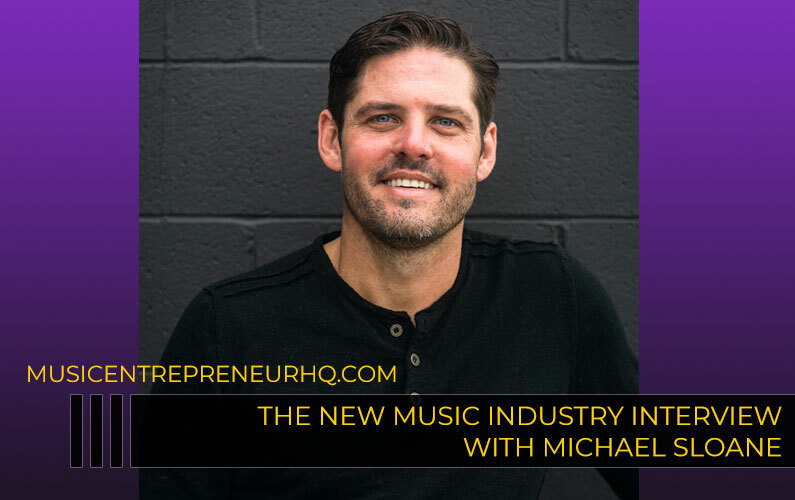 In this episode of The New Music Industry Podcast, I explore what growth hacking is and how it could apply to the music industry. 00:14 – What is a growth hacker? 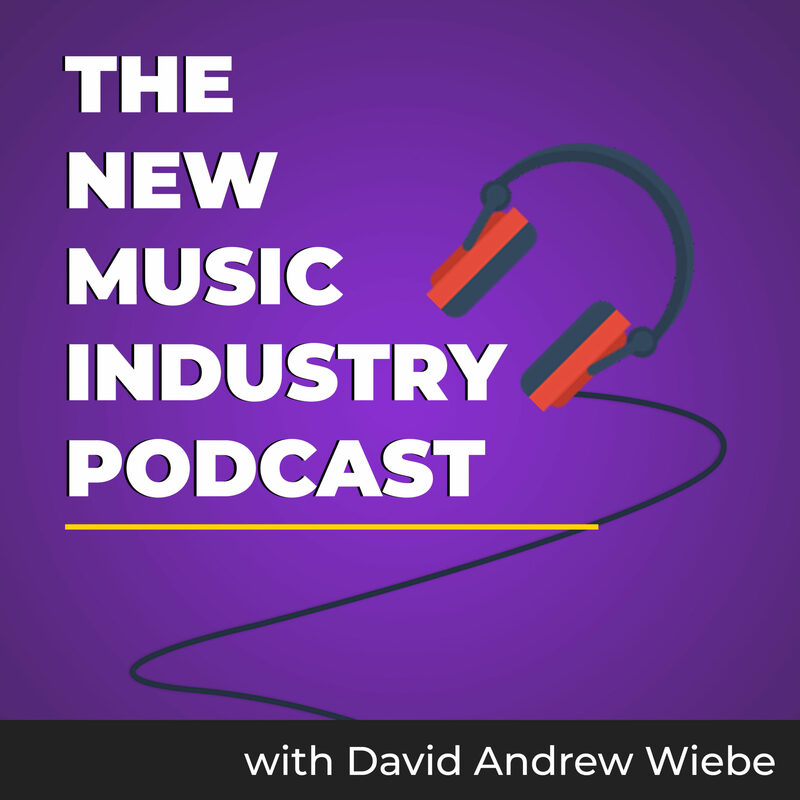 01:20 – What if you want to be signed to a label? 04:15 – Can you do it all yourself? A growth hacker describes someone who only cares about one thing – growth. Today, it gets talked about quite a bit in the internet business world, but not in the music world. 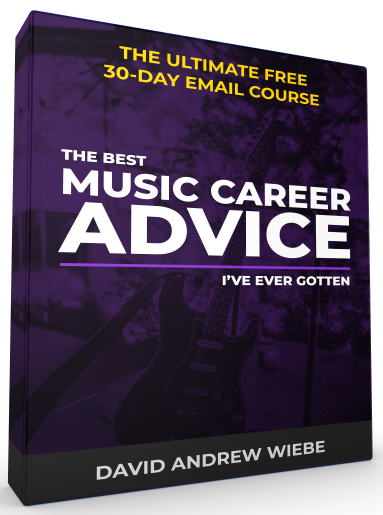 In the music industry, typically, people talk about working hard and paying their dues, spending countless hours making phone calls, making a 10-year commitment to their eventual success and so on. I have nothing but respect and admiration for those who worked their way to the top. And, I don’t mean to take away anything from the efforts they put in to get to where they are. You and I will need to adopt a similar work ethic if we intend to create that level of success too. When I think of bands like KISS, they were essentially music entrepreneurs. They experienced a lot of hardship early on, and they weren’t promised success, but they just kept going until they found it. That took persistence and resilience to achieve. 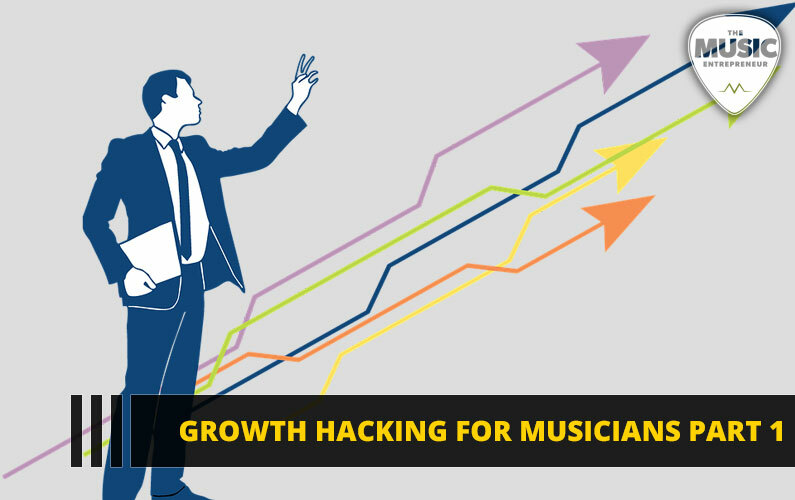 So, why can’t we growth hack the music industry? Well, it’s mostly because of the gatekeepers that exist – namely record labels. Music for the masses is still a big business, though it certainly has its failings. And, the music business is what it is because people continue to consume Top 40 hits at a ferocious rate. Those with the most visibility tend to be the winners. But what if you want to be signed to a label? In that case, you need to play their game. There’s no sense in cursing the darkness. If a label contract is what you want, then so be it. Go after it with gusto. And, to be fair, there are more independent labels out there than ever. So, if you’re not attached to the idea of working with a major label, then your chances of achieving your goal just went up. But the fact that there are gatekeepers in the industry doesn’t need to stop you from growth hacking in music. If a startup or internet business can do it, certainly you and I can too. All it requires is a different way of looking at things. Getting signed to a label is the traditional model of success. And yet, even if you do get to sign on the dotted line, you aren’t assured fame and fortune. You can just as easily get chewed up and spat out. If you’re lucky, you’ll get to keep 10 to 15% of your total revenue. Ironically, if you achieve independent success and build a significant following and fan base, labels may begin approaching you and not the other way around. Label or no label, independent success is what’s available to all of us. But it may require that we create our own revenue ecosystem along the way. Does that sound complicated? Well, it doesn’t have to be. Bundling and packaging your music products. And, that’s just the beginning. 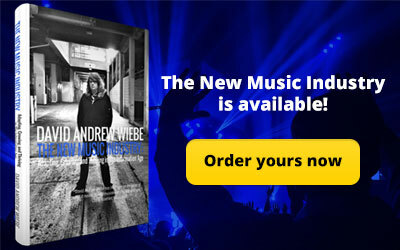 I’ve helped many people identify revenue streams for their music careers and businesses. I happen to think I’m pretty good at this. 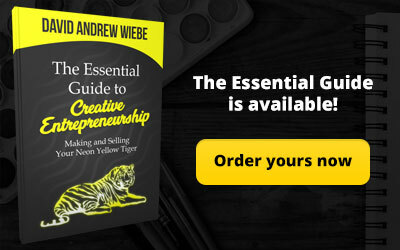 If you listened to episode 108 of the podcast with Jules Schroeder, then you already know that it’s possible to cobble together many revenue streams to create a living and beyond. But this may not be possible if you focus entirely on music streams and live performance opportunities. That’s just not cutting it for many musicians out there today. I’ve never talked to him before, but I’ve read many of Tom Hess’ articles, and I know he would agree. 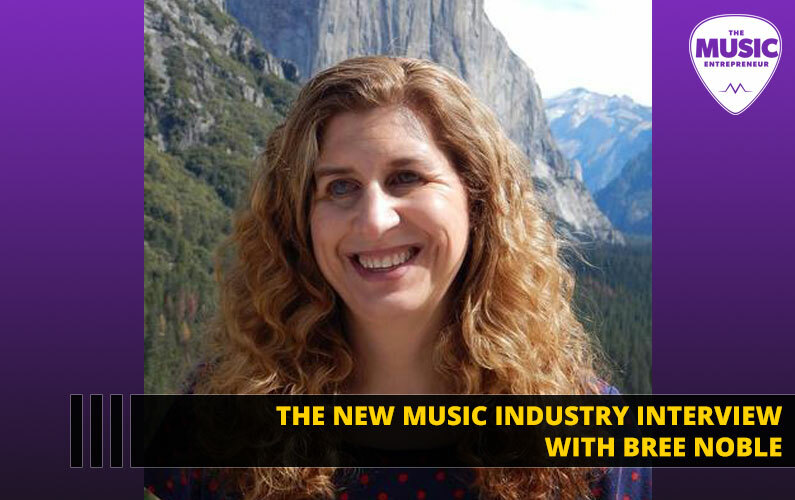 If you want to make it in music, you need to create many revenue streams – not just one. 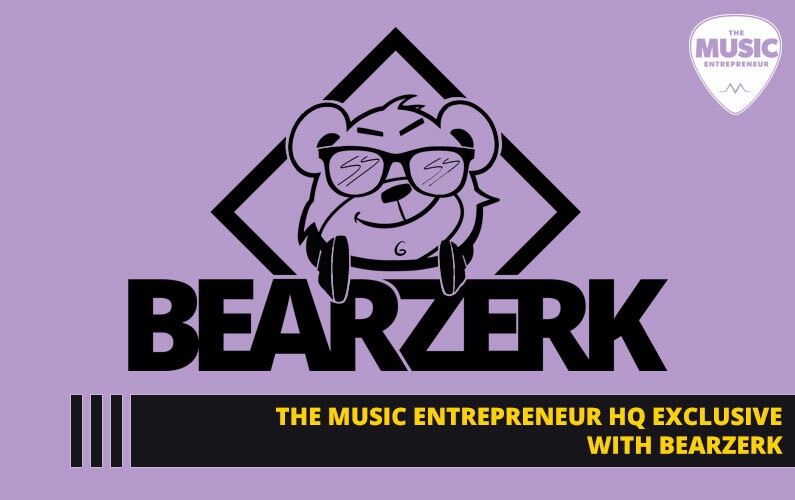 When I think of someone that’s growth hacking the music industry, I imagine someone who’s focused on creating a great product and appealing to a specific audience. I think of someone that’s taking an aggressive approach to their career, focusing on their strengths and making the most of every opportunity available. Forget the numbers. Costs are irrelevant. You can make it up with sweat equity. Streams don’t matter. So long as you’re trending upward, that’s what counts. And, there may be topics beyond the ones already mentioned that are worth getting into. But I will get into each of these and cover them in depth. Now, can you do this all yourself? And, the answer is, you don’t. As a growth hacker, you would either triage and only focus on the most important things, or you would begin creating a team around you that can take responsibility for areas you can’t. Even in my business, I know I can’t do it all myself. I’ve tried. It’s not fun to admit but even with everything I know about internet marketing, there are gaps in my knowledge and I’m starting to become even more aware of them. I can’t let my perfectionism hold me back. And, I recognize the importance of spending as much time in my strength zone as I possibly can. Creating content is one of my primary strengths, and I’m very aware of this. Though I believe in ongoing self-education, I know that advertising, A/B split testing, list segmentation, analyzing data and many other areas are not in my wheel house. Now, I’ve proven to myself that I can do all these things if I dedicate enough time and energy studying and learning about them, but my time and energy is limited. Focusing on these areas would not be the best use of my time right now. So, as a growth hacker, it’s not about what you don’t know. It’s about what you do know that you can do well consistently. You need to be able to forego or forsake certain areas of your career or business in favor of the ones that you are well-versed in. Focus is key. You won’t be an effective growth hacker if you spread yourself thin. You’ve heard of the 80/20 rule, right? 80% of your results come from 20% of your efforts. My coach, James Schramko likes to apply this rule to itself, making it the 64/4 rule. I’ve recently had conversations with other entrepreneurs around this very thing. They come to me with a lot of ideas around what they want to do, how they’re going to innovate and what their plans are for their business moving forward. But they’re lacking motivation and don’t know where to begin. It’s not that they have bad ideas. But instead of moving forward with their giant to-do list, I encourage them to think about what’s the singular big domino they can knock down right now that will cause a chain reaction and result in all the other little dominos being knocked down. What one thing can you do that could potentially make all other to-do items irrelevant, or essentially moot? Only you can know the answer to that. It might be getting funding for your business. 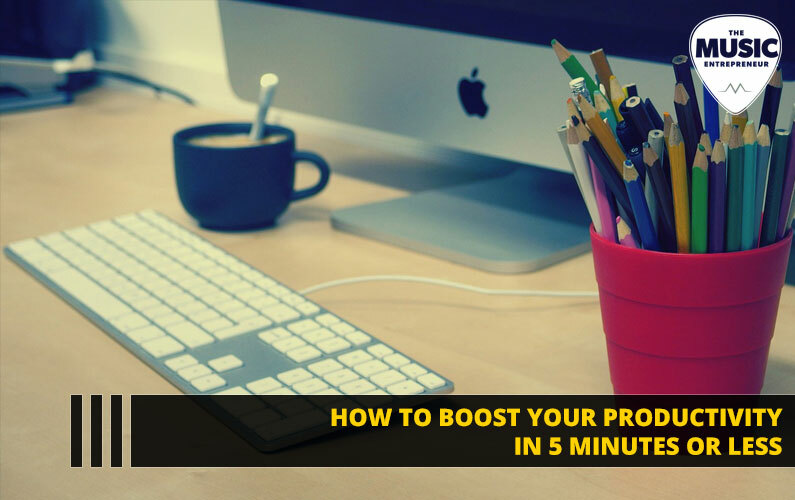 It may be creating your first product. It could be generating traffic from Instagram. But whatever that is, that’s what you need to be focusing on right now. The little things don’t matter. The big thing is what you need to tackle. Try on the idea that this is the only thing that will move the needle on your business or career. 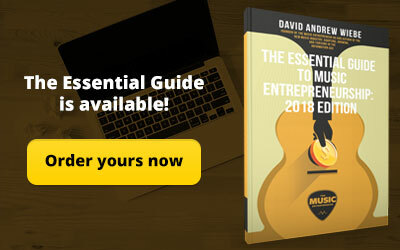 If so, I want to invite you to check out The Essential Guide to Music Entrepreneurship, my latest mini book. 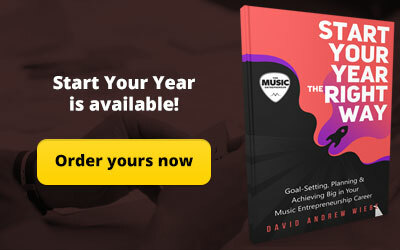 You can find it at musicentrepreneurhq.com/essential. Specifically, I would encourage you to have a look at the Pro Packs, which contain additional training, and are only available for a limited time. I hope you enjoyed this episode, and I look forward to answering your comments in the show notes.